1.8m (approx. 6ft) wide green PVC coated galvanised heavy duty welded wire mesh fencing. The 1.8m x 12.5m PVC coated steel mesh is supplied with 2 inch square / 50x50mm mesh holes. The mesh is manufactured from high strength 12 swg 2.5mm thick dia. 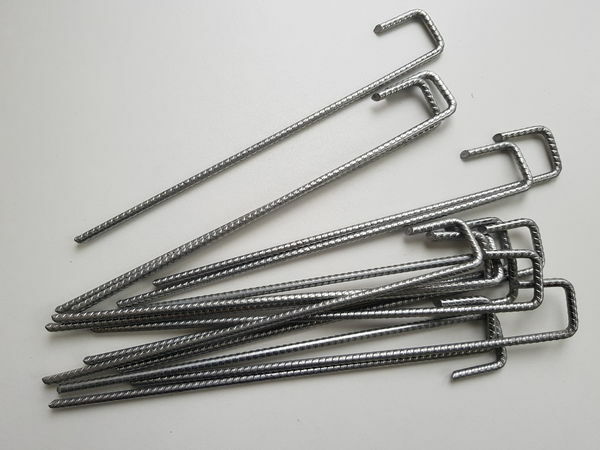 steel wire which is welded to form the 50mm square mesh apertures, galvanised for rust and corrosion protection and finally coated with the PVC plastic. 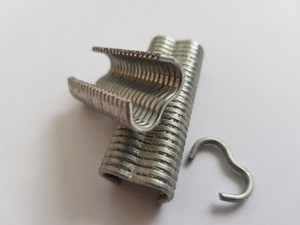 Once coated the steel fencing mesh has a wire diameter of 3mm (10 gauge). The galvanized process and PVC coating makes the steel fencing a highly weather-resistant and attractive fencing mesh. At 1.8m wide, the steel mesh is used as a boundary fence, a garden fencing and security fencing. 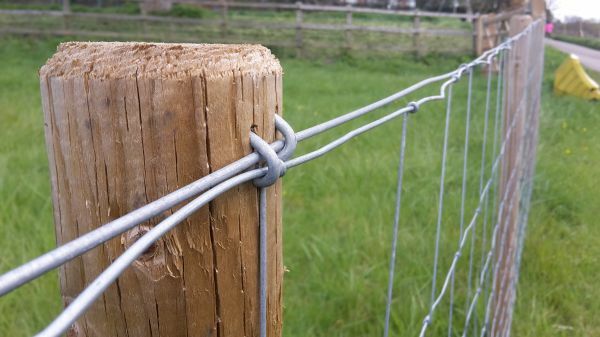 Installation is easy, and the mesh should be fixed to timber stakes / posts a regular intervals using galvanised steel u-nails. 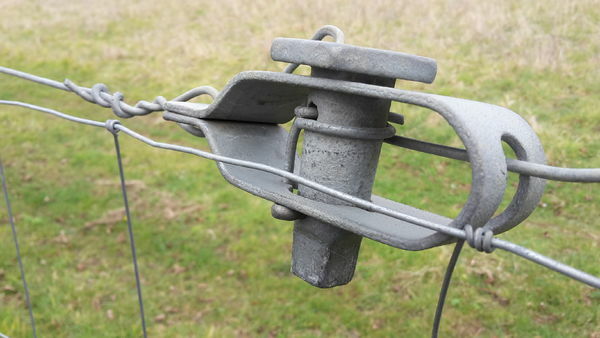 Straining fencing line wire should be used at the top middle and bottom of any fencing installations to keep the fencing taut, strong and robust and help it protect against animal impact damage. Wire Diameter: 2.5mm (12 swg) before PVC coating, 3mm dia. after. This same 50mm mesh aperture green PVC plastic coated welded wire mesh is available in 0.9m, 1.2m and 1.5m wide rolls (approximate 3ft, 4ft and 5ft tall fencing). For lighter weight applications, check out our other sizes of coated green steel meshes.